Nvidia GTX 1050 Ti vs. GTX 1060 Max-Q vs. GTX 1060: What’s the Best Value? The new addition marks yet another option for entry-level and budget-conscious gamers looking for a system that can deliver solid frame rates while they’re gaming, and support virtual reality without draining their bank account. But which card is right for your gaming/VR needs and your wallet? Before we dive into the nitty-gritty of specs and pricing and whatnot, let’s talk about Max-Q. The term itself is borrowed from aerospace engineering. Essentially, Max-Q GPUs are designed to fit into thin-and-light gaming laptops like the Asus ROG Zephyrus or the Acer Predator Triton. The drivers on Max-Q cards are optimized for efficiency and power usage, whereas traditional GPUs are tuned for performance. That efficiency quotient also lends itself to an overall quieter laptop, since less power consumption and more efficient performance leads to smaller, quieter fans. 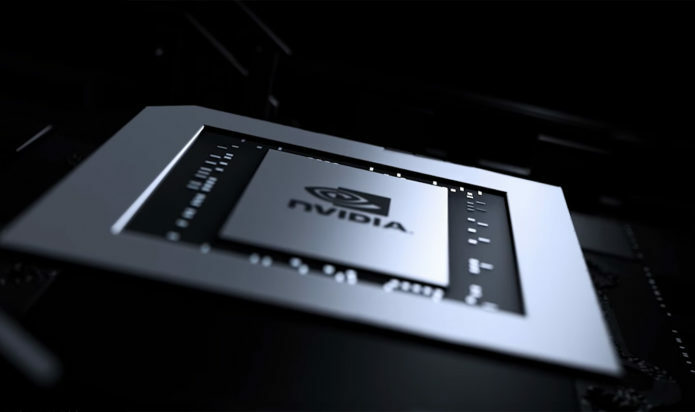 You’ll find a more pronounced difference between the Max-Q and the 1050 Ti, with the latter sporting only 768 CUDA cores, but with higher base and boost clocks (1,493 and 1,620, respectively). The memory clock speed and type (7 Gbps, GDDR5), 128-bit bandwidth and VRAM (4GB) are noticeably lower. 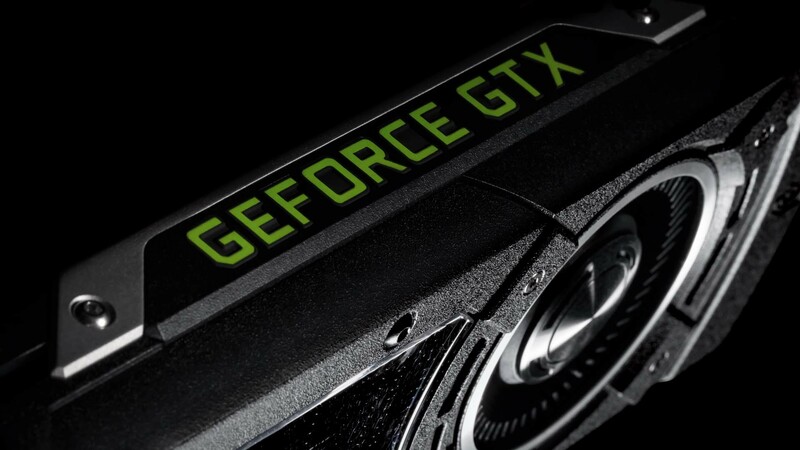 Compared to 1050 Ti, the 1060 is 60 percent faster. Each of these cards supports Nvidia’s Ansel and G-Sync technology, but none of them can be used in an SLI configuration. Both the 1060 and the Max-Q can run the Oculus Rift and HTC Vive, while the 1050 Ti has limited Rift support, thanks to Oculus’ Asynchronous SpaceWarp technology. To check for VR readiness, we ran the SteamVR Performance test. The Alienware 13 earned a score of 6.9, while the Max-Q Inspiron hit 5.9. Both scores are acceptable for supporting both the Oculus Rift and the HTC Vive. The 1050 Ti Inspiron 15 managed only 3.3, which can’t support the Vive, but thanks to some Oculus technology, it works with the Rift. However, the laptop can easily support any of Microsoft’s MR headsets, including the Acer Windows Mixed Reality AH101 headset. In the case of the Alienware 13 (pictured), the cheapest model you can get with a full 1060 GPU costs $1,249. For the price, you get a laptop with a Core i7-7700HQ CPU, 8GB RAM, a 256GB PCIe SSD and the GTX 1060 GPU with 6GB of VRAM. However, instead of the gorgeous 2560 x 1440 OLED touch display, you’ll have to make do with a 1920 x 1080 nontouch panel. To upgrade to the OLED screen, you’d have to pay $1,899. I’m always a proponent of the more power, the better, so I’d typically recommend a system with a more powerful GPU, which in this case would be the GTX 1060. However, the GTX 1060 Max-Q GPU offers comparable performance, including true VR readiness with a less expensive price tag. For instance, the Alienware 13 costs $,1,249 compared to the Max-Q Dell Inspiron 15 7000 Gaming, which is priced at $899. I really wouldn’t recommend a 1050 Ti laptop, because you lose out on total VR readiness, and it’s significantly less powerful than the Max-Q system. And in the case of the 1050 Ti, it’s $50 less than the more powerful Max-Q laptop. Overall, in terms of balancing cost and performance, Max-Q is the way to go.